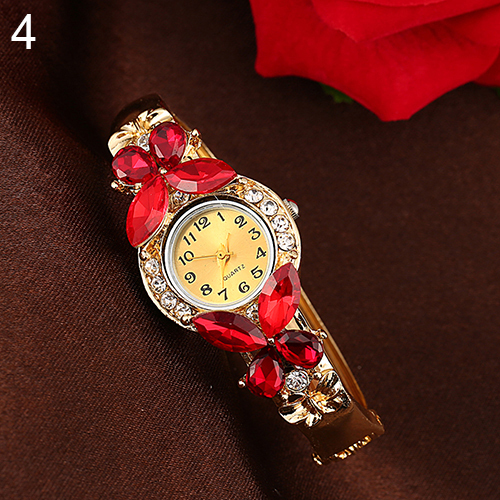 Retro and beautiful appearance, unique and exquisite. 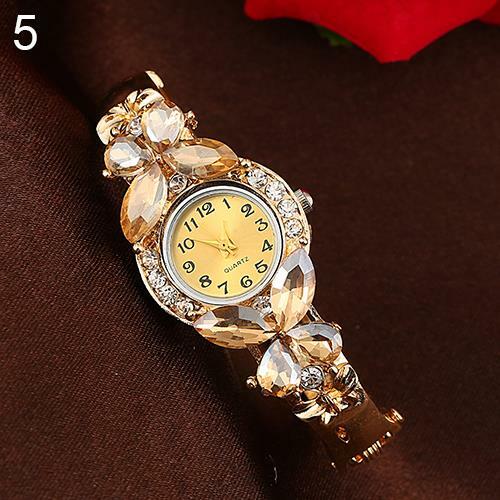 Adorned with butterfly, shiny rhinestone, golden tone and alloy. 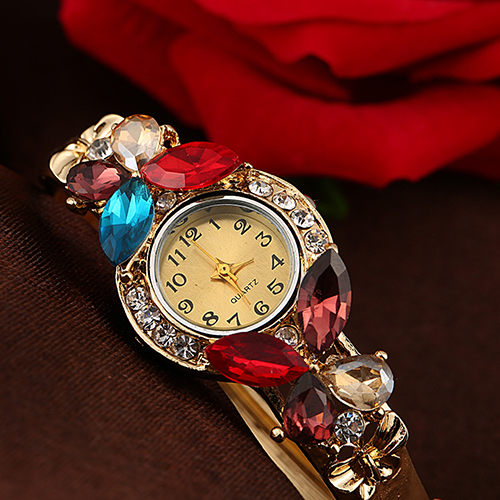 Traditional time display, easy and convenient to read. 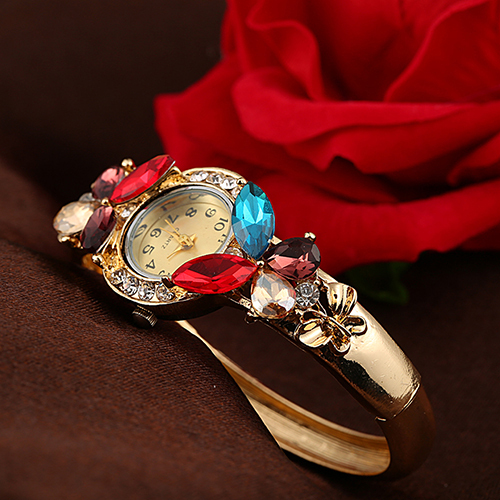 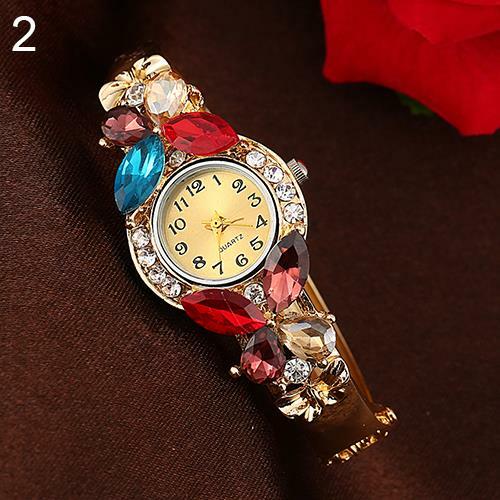 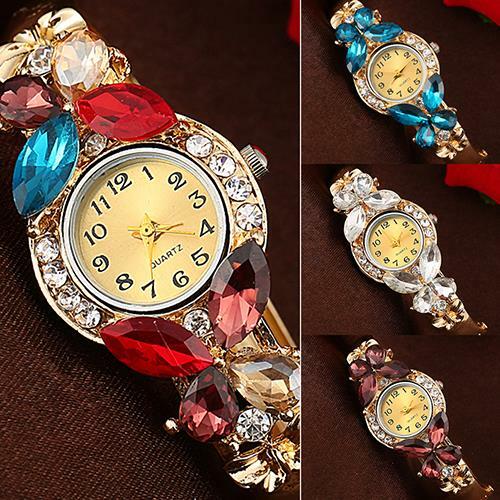 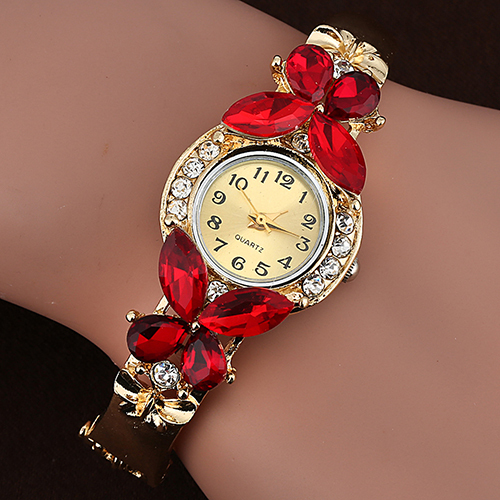 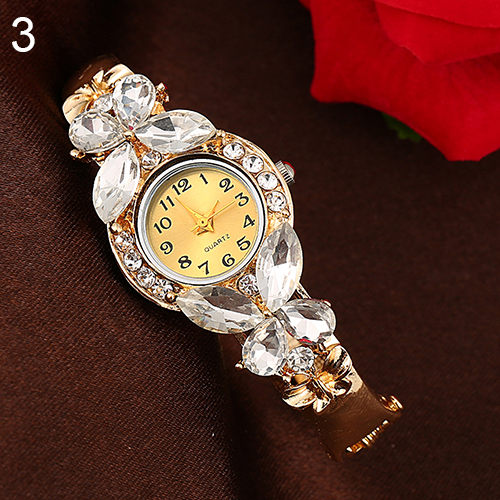 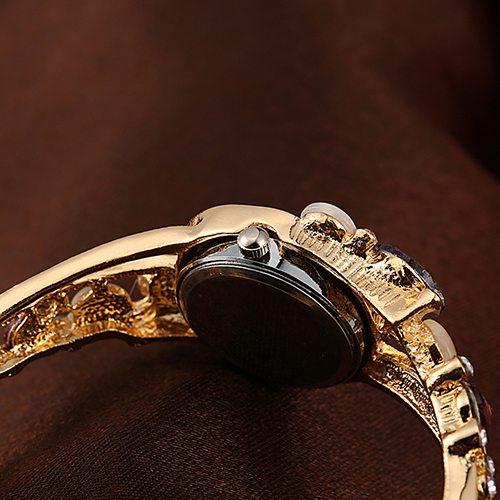 Wearing this bracelet wrist watch is a wonderful experience, never miss it!